Social media marketing or simply social marketing has emerged as an integral part of your online marketing strategy along with search engine optimization. It helps business in expanding their reach and hence customer-base by drawing more traffic to their website. 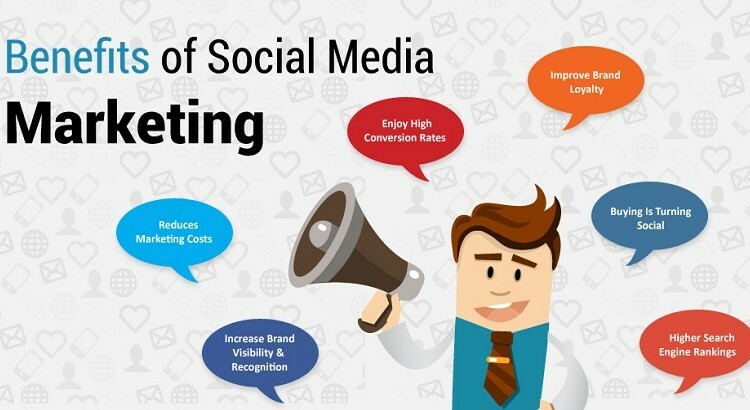 Social marketing not only helps in attracting greater traffic improving conversion rates, it also strengthens your search engine optimization efforts. However, it is also true that not all business houses and website marketing managers have enough knowledge about how they can get maximum benefits of these very effective marketing strategies. Moreover, some businesses do not have the required resources or enough time to or resources to dedicate to carry out social media activities. The fact is that your social media efforts will be fruitful only when you carry out regular updates and other client-interaction activities on different platforms used for social marketing. Create Awareness About Your Business/ Products/Services– The best way to utilize the social media platform is by creating awareness about your business, products, or services on different social networking sites like Facebook, Twitter, Google+. The main benefit of this kind of marketing is that your info gets spread fast through these networks by users and not paid advertisements. It creates a positive impression, resulting in creating quick awareness of your brand among large number of people. Build Fans Or Followers Of Your Business/Company. Get fan page built for your business on all the major social media sites. Ensure that there are regular updates and other interactive activities happening on this page. 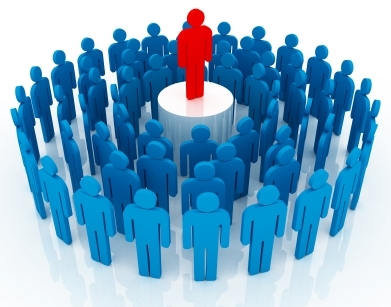 Followers of your website can play an important role in promoting your business. Get Interactive With Your Followers/ Customers. Social media sites offer you a great platform to create a feeling of personal touch and get interactive with your fans by providing a medium where everyone can communicate with each other in a friendlier environment. You can get detailed insight regarding how different social marketing tools can do wonders for your website by expanding its reach and popularity across the internet and not just in search engine result pages. Get in touch with us today to know about our other services as well. We’ll be happy to roll out a tailor made plan for your website after thoroughly analyzing it. Give us a call today at 416-907-4030.